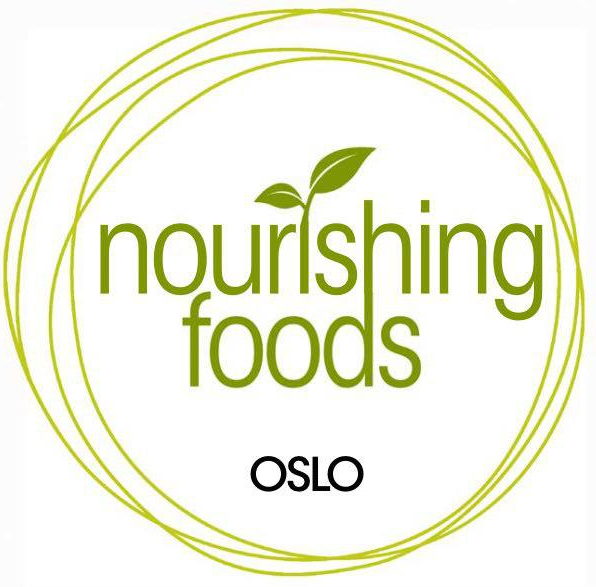 Nourishing Foods Oslo – Organic, delicious, baked goods and treats. Everything is made 100% without gluten, dairy, soya, refined sugar, and artificial ingredients! Organic, delicious, baked goods and treats. Everything is made 100% without gluten, dairy, soya, refined sugar, and artificial ingredients! We are a small company in Oslo committed to providing organic, delicious, baked goods and treats that are 100% without gluten, dairy, soya, refined sugar, and artificial ingredients. We use only high quality natural, unrefined ingredients to create our delicious, nourishing cakes, muffins, cookies, snacks, and other treats. We try to use local ingredients as much as possible. All our goodies are handmade from scratch and in small batches. The food production is made locally in Oslo. We also create vegan and nut-free goodies. We would love to make customized orders for you. Just let us know what is that you want! You can also find our delicious organic baked goods and raw treats in Mølleren Sylvia (Hegdehaugsveien 12).